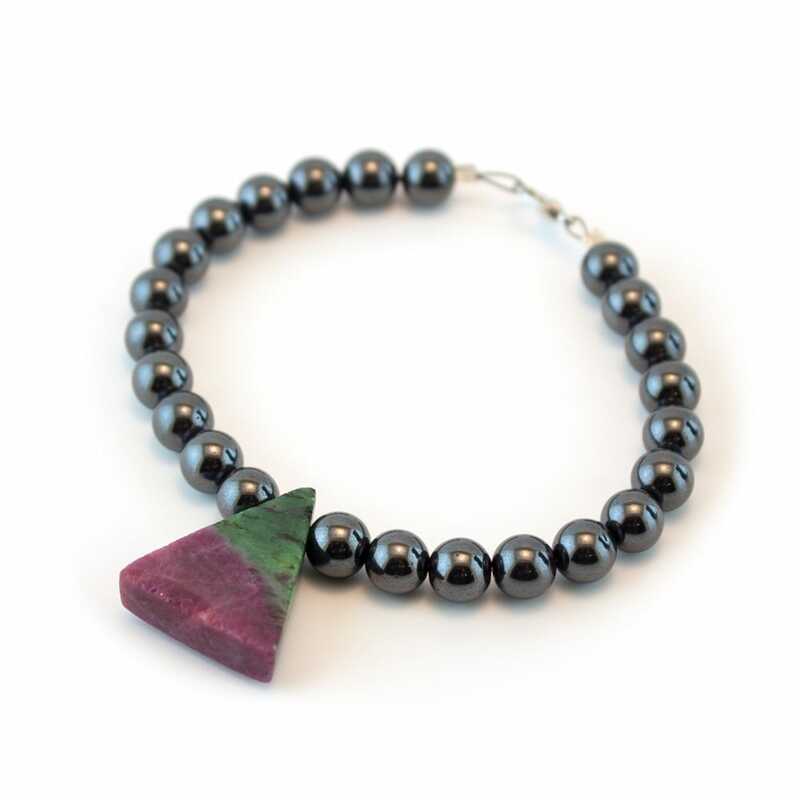 Zoisite with Ruby, also known as Anyolite, is an amazing natural mineral combination.Ruby is the stone of courage and strength, and purges any fear or anxiety that sit within us daily. Green Zoisite’s energy produces growth and fertility in all aspects of life. It helps us “rebirth” and have a better understanding of ourselves and our connection to the outside world. For many people who are not spiritual and just recently “awakened” their spirituality, this stone will help you along your journey of rediscovering yourself. 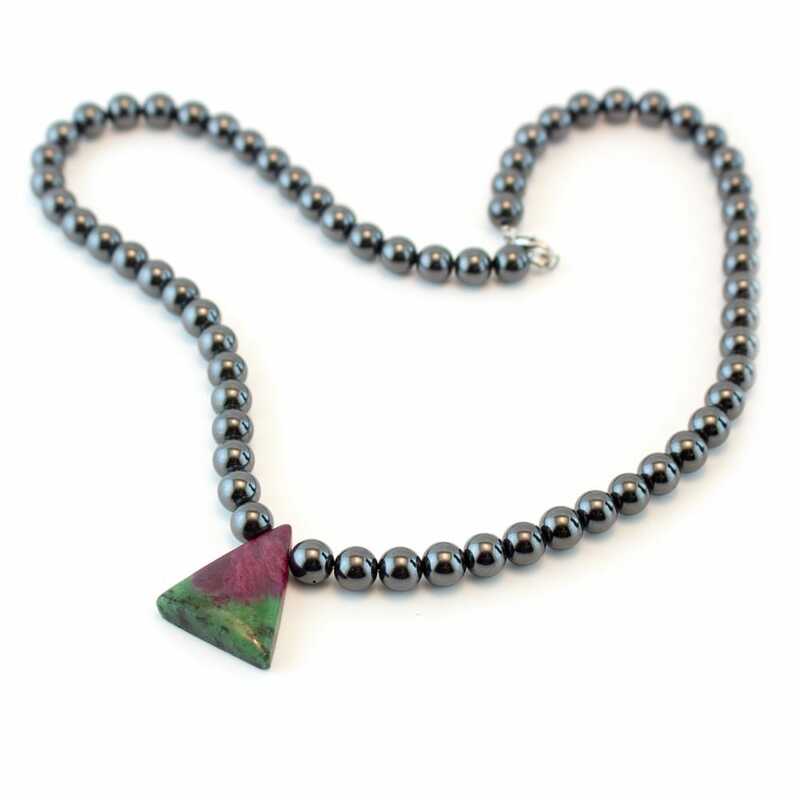 When Ruby and Zoisite are naturally combined into a single stone, the root, heart, and third eye chakras are all aligned and harmonize on the same vibrational level. This special combination of stones will help in the manifesting of ideas and will offer the strength and will to accomplish your dreams. 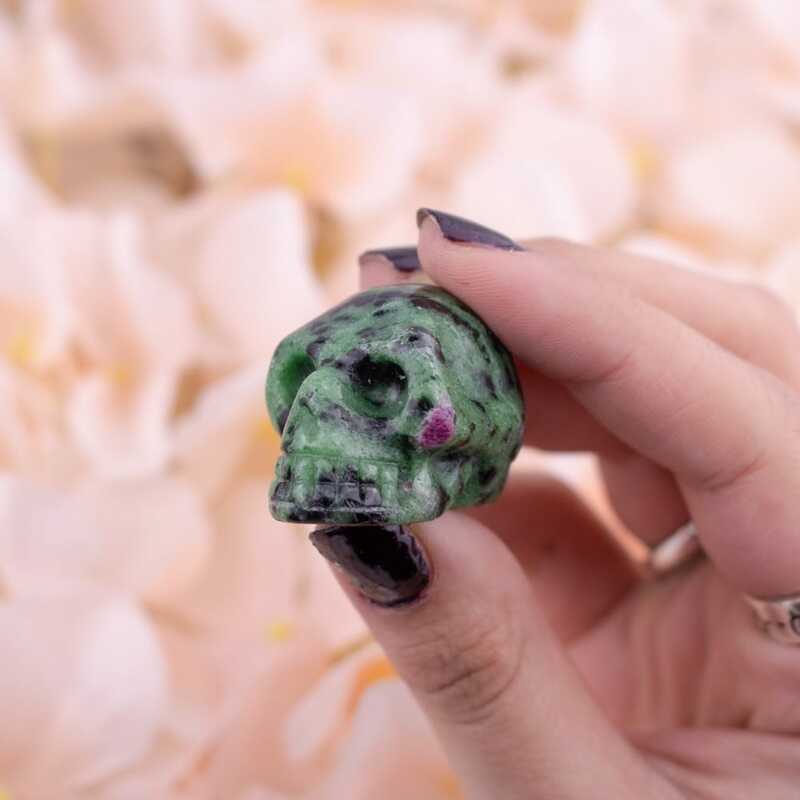 Ruby Zoisite aligns the heart and third eye to produce a deepened understanding of what negativity you are carrying and how to conquer it. Ruby Zoisite is also one of the very few minerals that can transmute negative energies into positivity. Even leaving a piece in your daily environment will drastically benefit everyone in it. 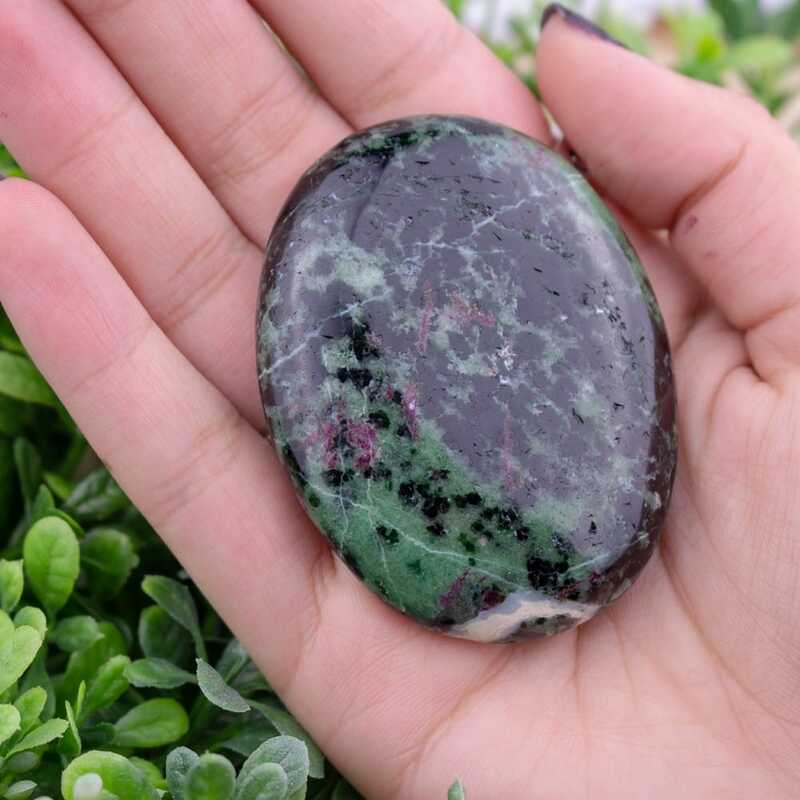 Ruby Zoisite is a prized meditation stone. 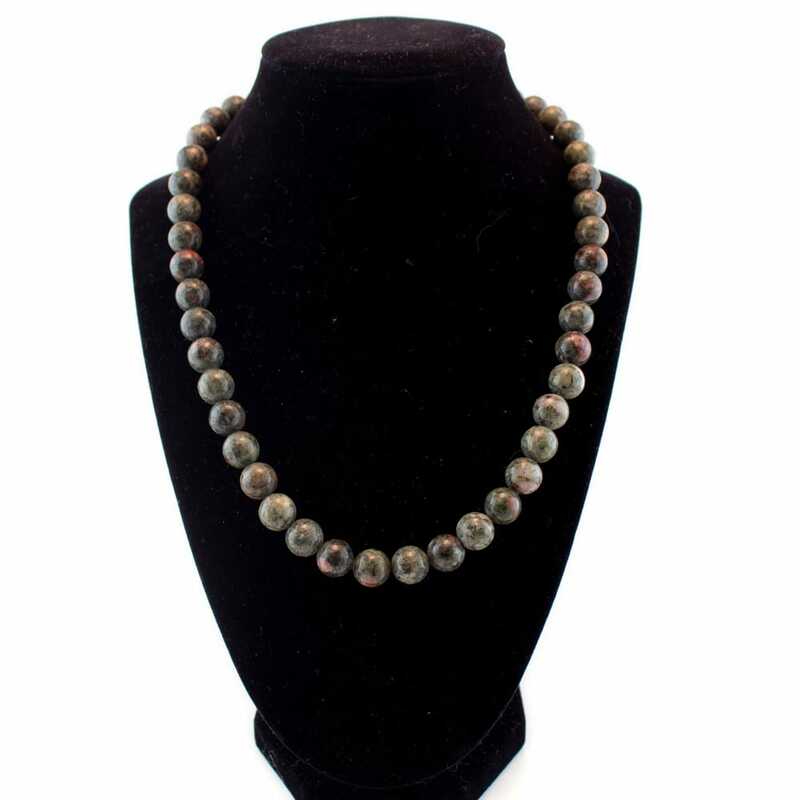 It promotes incredible psychic abilities for allowing inter-dimensional travel and for people who practice astral projection. The alignment of the root, heart, and third eye together allow for controlled, yet intense experiences filled with knowledge. For people wanting to enhance this experience, White Sapphire is a stone that harmonizes almost perfectly with Ruby Zoisite. 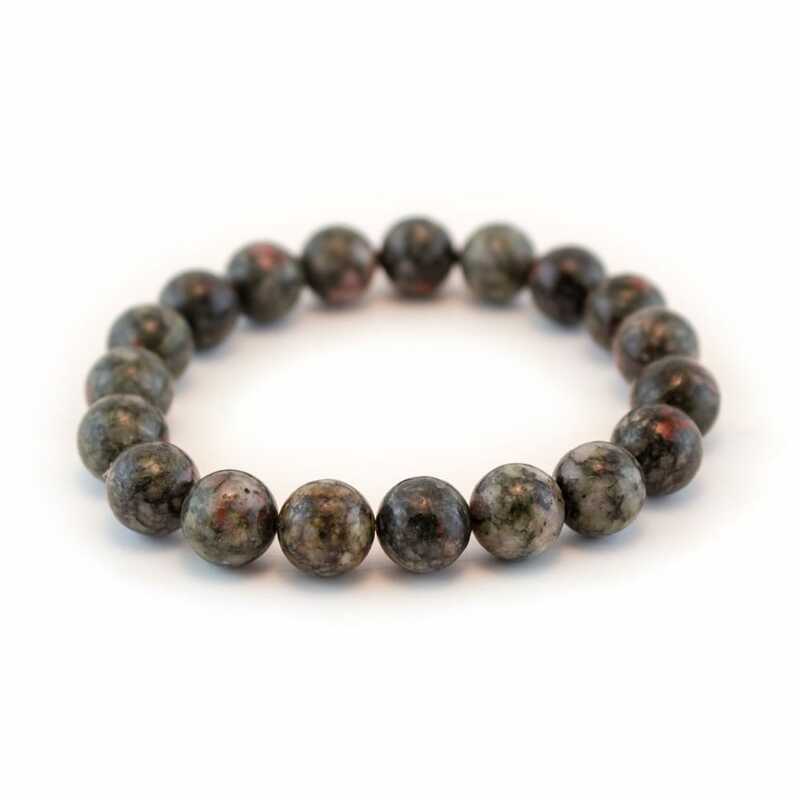 This combination of stones allow for full expansion of the mind and contact with higher beings, our spiritual guides. 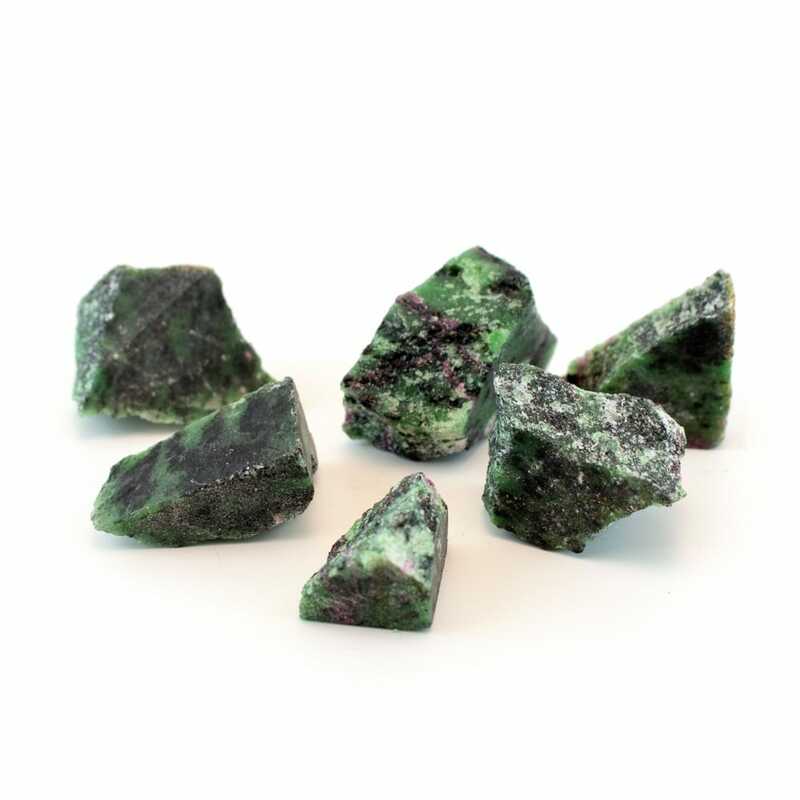 Ruby Zoisite is a stone perfect for mourning and releasing pain and sorrow after the death of a loved one. Spiritually you will be comforted, and though you may not realize it, you will begin to heal slowly. Within time, you will get that passion back in your life and redevelop into an even better form of yourself.